Welcome to our website. Please look around and check out our previous work and customer testimonials. 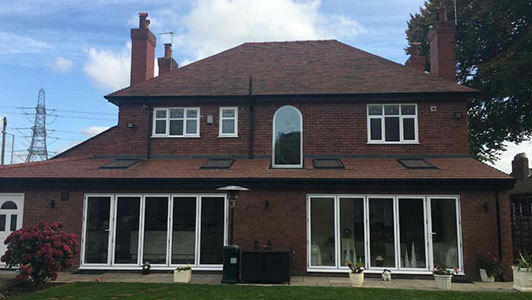 We are an established and respected local building and joinery business, specialising in Extensions and Loft Conversions. Please contact us for more information. We look forward to hearing from you. 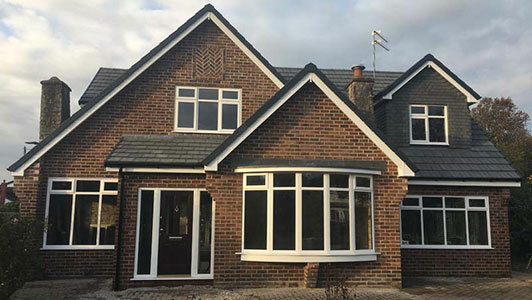 Chris Naylor Ltd is a local joinery and building company based in Rainford, St.Helens, Merseyside with over 25 years experience. 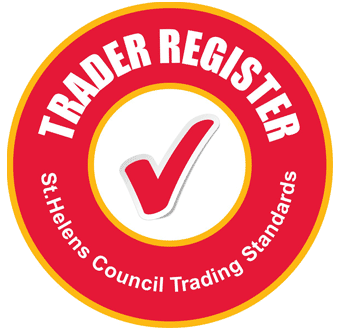 Formed in 1995, we are proud to have built a reputation which is second to none and proven by the quality of our workmanship over the years. In the last twelve months, over 90% of our work has been either personal recommendation or satisfied customers returning for added works. 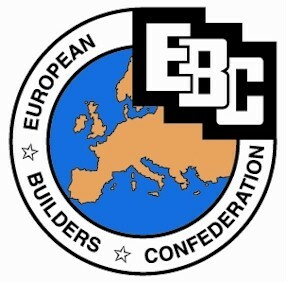 Chris Naylor Ltd are an approved member of the Federation of Master Builders and the European Builders Confederation. 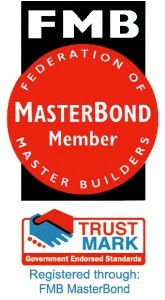 Click to verify membership.